The challenge for this program was what to focus on since Sondheim has been honored, examined, and written about for many decades. Chapin and his collaborators thought about his “simple and stunning use of the English language” and came up with “Wordplay” which has many definitions and one that seems appropriate is “a literary technique and a form of wit in which words used become the main subject of the work, primarily for the purpose of intended effect or amusement.” The focus would be on Sondheim’s lyrics and extraordinary use of language. Jack Feldman (Tony Award winning lyricst –Newsies) and Ted Chapin, served as knowledgeable and articulate hosts. The show was deftly directed by Christopher Gattelli, with Andy Einhorn and Richard Carsey on piano and Paul Pizzuti on drums & percussion with great scenic projections designed by Dan Scully. 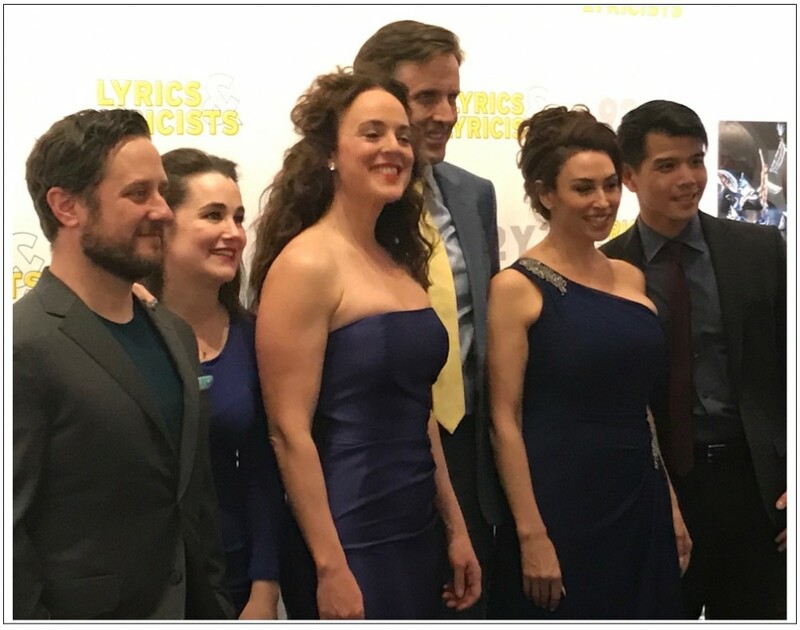 The team brought together the perfect cast of super Broadway talents to perform these remarkable, yet very challenging Sondheim songs: Lewis Cleale, Melissa Errico, Christopher Fitzgerald, Telly Leung, Lesli Margherita and Lauren Worsham. Telly Leung opened with “Love Is In The Air” cut from A Funny Things Happened on the Way to the Forum (1962) and was particularly moving singing “Not A Day Goes By” from Merrily We Roll Along 1981. Leslie displayed her versatility with the hilarious “The Boy From…” (Music by Mary Rogers from The Mad Show review 1966) to “Anyone Can Whistle” to an extraordinary “Losing My Mind from Follies 1971. Melissa performed “Everybody Says Don’t” with gusto, an amazing “The Miller’s Son” and then topped it off with an outstanding rendition of the classic “Send in the Clowns.” Lewis performed “Marry Me a Little,” a splendid “Sorry-Grateful” and “Finishing The Hat.” Lauren Worsham shone in “Another Hundred People,” “On the Steps of the Palace” and “The Story of Lucy and Jessie” (1972-Follies). One of the highlights of the show with many showstoppers was the gender switch in “Getting Married Today” from Company (that was produced lately in London) and instead of “Amy,” it was “Jamie” as two men about to walk down the aisle. Telly was spectacular as the reluctant groom along with great vocals from Lewis and Lauren. It was quite a feat to pull off this difficult number. 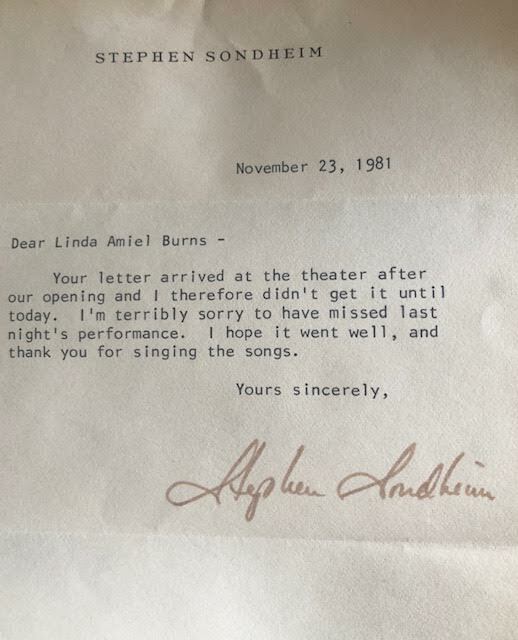 As a vocal coach, cabaret director and teacher (The Singing Experience – www.SingingExperience) for over four decades, I have been a Sondheim fan and for his 75th Birthday (14 years ago) flew to LA to attend his celebration at The Hollywood Bowl produced by ASCAP. 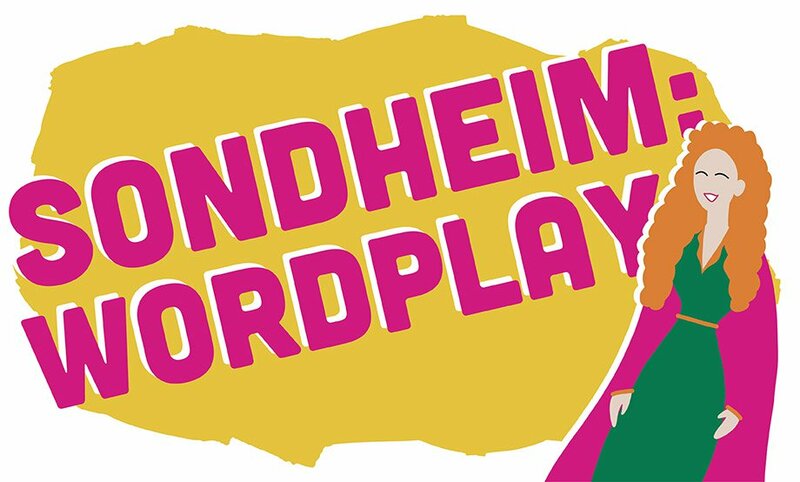 Many thanks to Stephen Sondheim for all the great songs, musicals, and lessons that we have learned from you….and thanks to L & L for a brilliant tribute to this remarkable composer!